Simit House is a café having its own unique and recognisable style. Its concept entangles two great cuisines — Turkish and European. 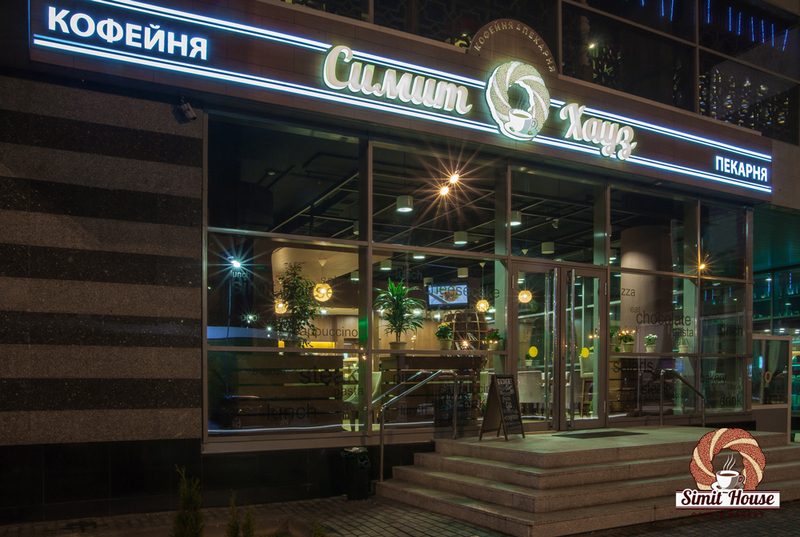 Due to this Simit House can offer an extensive menu of over 500 cooking masterpieces. 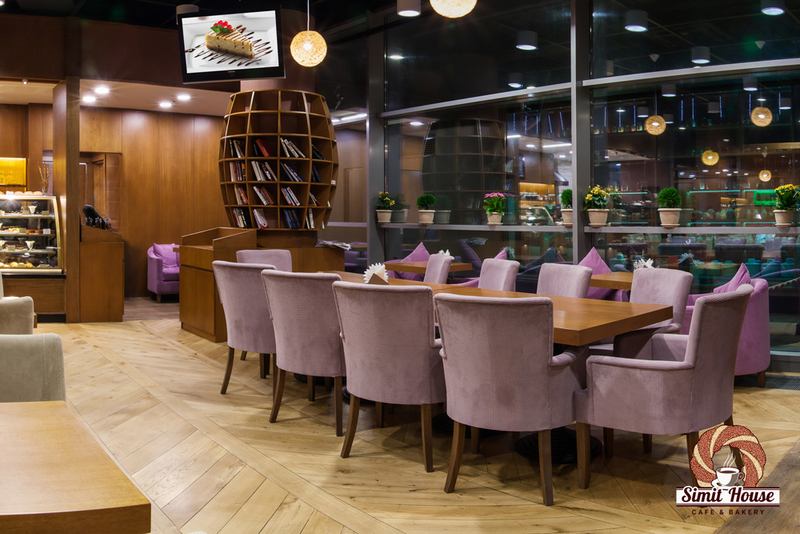 Here you can treat yourself to practically any Turkish meat dishes, fresh and aromatic bakery, Turkish sweets, enjoy the taste of fine wines. 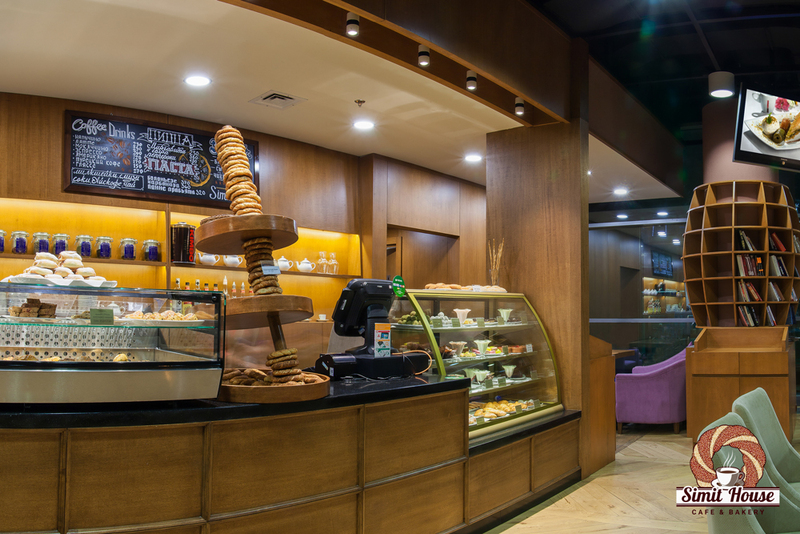 The essential and ultimate principle of Simit House is using only natural, organic and high quality products. For it can effect not only the food taste but the customers’ health. Simit House is always thoughtful of its customers and cares about their needs. You can feel it in the cosy and relaxing interior and waters’ friendly smile as well as delicious dishes and willingness of our cooks to realize any of your culinary whim. 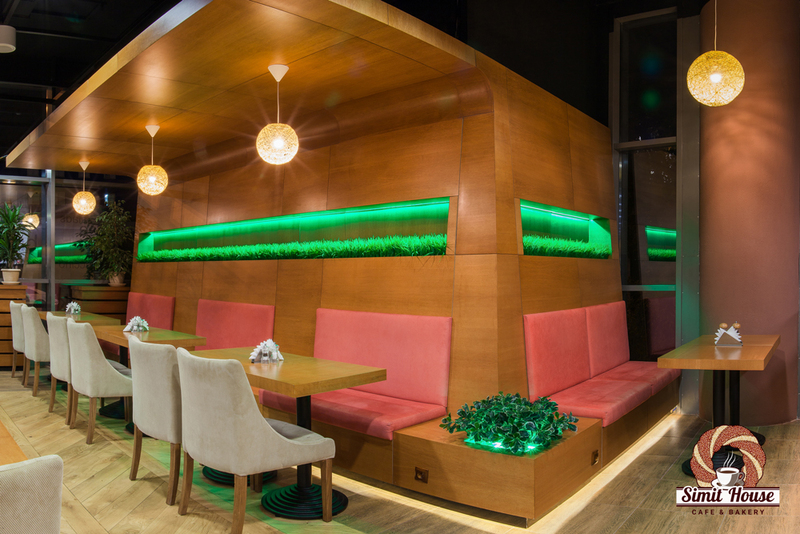 Simit House is an excellent place for meeting both with friends and business partners, family and corporate parties or celebration any important events of your life.